The largest ballroom in Uptown and the Galleria area. 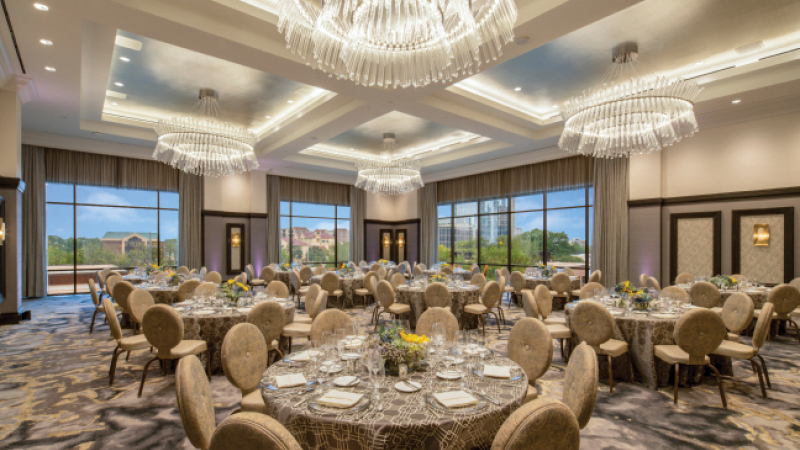 Whether a formal gala, executive board meeting or conference, we invite you to experience the newest luxury destination boasting the most elegant and expansive meeting space in Uptown Houston with designated ballroom parking making the space easily accessible. Our Sales Team is ready to assist you with planning your next meeting. Please complete the following information and we will contact you promptly with availability and pricing options to suit your specific needs.